Social justice was a core value of Louis Brandeis, for who Brandeis University is named. The school makes a concerted effort to emulate this value through multiple service student clubs and service trips. In 2015 Brandeis University was ranked #1 in the country by the Princeton Review for student community service. 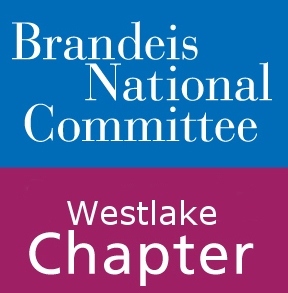 It is with this in mind that BNC Westlake continues to carry on Brandeis’ legacy. 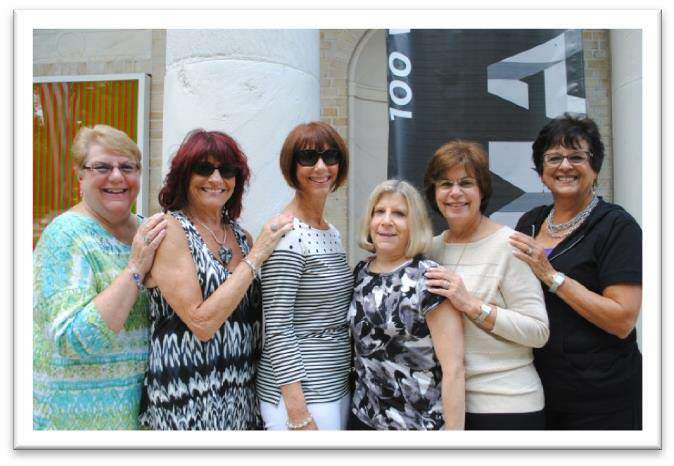 BNC Westlake has chosen to support Dottie’s House, an organization that supports survivors of domestic violence. They provide transitional housing for women and children, as well as counseling, employment assistance, and financial support. Our members prepare birthday boxes with small gifts for the children in order to brighten their time there. Learn more about Dottie’s House here. If you have further questions about involvement in this project please contact Elene Kurtzman. The chapter donates school supplies to the MOMS Club of Jackson, which aids struggling families get their children ready for the school year. This is an annual drive the MOMS Club holds. Supplies such as backpacks, pencils, lunch boxes, notebooks and folders, rulers, scissors, etc. are greatly appreciated. Learn more about the project and MOMS Club here. For more information about the project please contact Arlene Feder. The Manor at CentraState is a rehabilitation and care facility in Freehold, NJ. It provides short term rehabilitation and long term nursing support for adults and seniors. Learn more about The Manor here. For information about BNC Westlake’s involvement please contact Natalie Bindler. For those of you that are crafty, the Children’s Hospital of St. Peter’s University accepts donations of knitted or crocheted caps for young patients.